On May 14, SCOR was named Romania's “Most Dynamic Reinsurer of the Year” at the XPRIMM Reinsurance Awards, held during the 21st edition of the FIAR Forum in Bucharest. During the Forum, was took place from May 13 to May 16, SCOR was named “Most Dynamic Reinsurer of the Year” at the XPRIMM Reinsurance Awards. 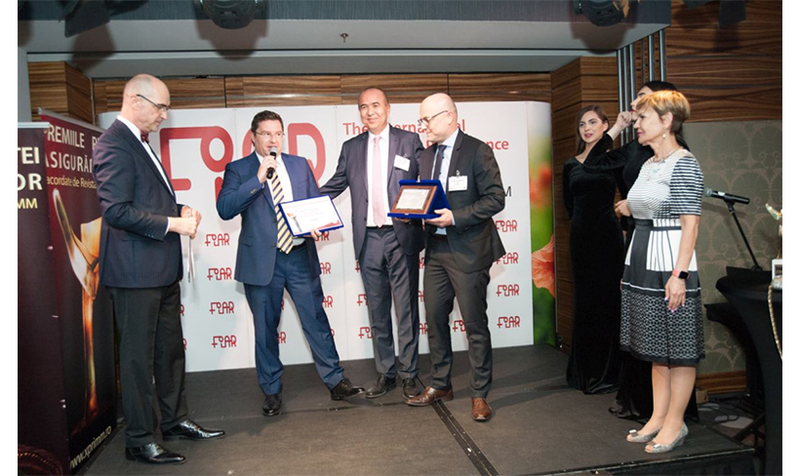 Domenico Semeraro (Market Manager at SCOR Global P&C) and Evgeny Potokov (Senior Underwriter at SCOR Global P&C) received the award with great pleasure and expressed their gratitude to all the Romanian (re)insurance professionals who had voted for the Group. FIAR 2018. Domenico Semeraro and Evgeny Potokov with the “Most Dynamic Reinsurer of the Year” Award. Following the ceremony, Senior P&C Underwriter Evgeny Potokov spoke at the “Reinsurance and Nat Cat Conference” and the “Motor Insurance Conference’, where he suggested improvements for closing the (re)insurance gap in Romania and presented an overview of the impact of Telematics on the industry. FIAR 2018. Nat Cat & Reinsurance Conference: Speakers discussing the current situation of the Romanian Nat Cat market. Evgeny Potokov, center, represented SEE representing SCOR at the conference. Held from 13 to 16 May 2018, The International Insurance-Reinsurance Forum, FIAR, is the most important spring event for the insurance, reinsurance and private pensions markets in the CEE & CIS. 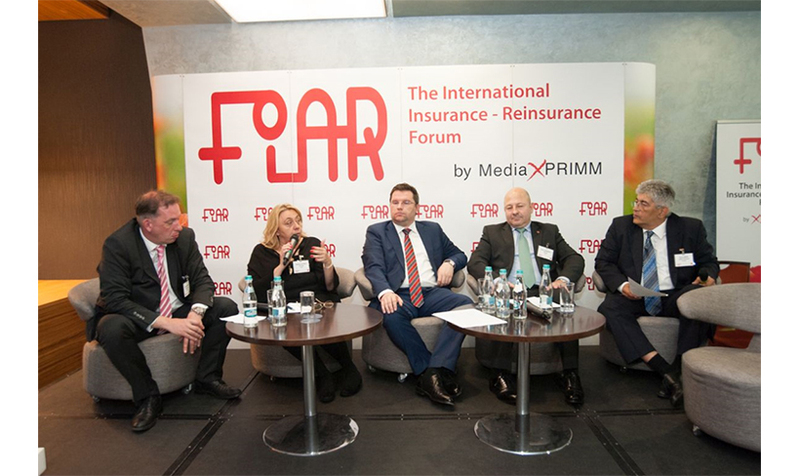 The 21st edition of the Forum brought together representatives from major (re)insurance companies across Europe.